It is healthier – Organic materials are grown, harvested, and manufactured into mattress protectors without using harmful and dangerous chemicals and treatments. Hence, you do not have to worry about toxic substances off-gassing to be inhaled or seeping into your skin. An organic mattress protector can be made of natural wool, which contains natural fire retardants and dust mite repellents. It can protect the mattress from dust mites and bacteria – The organic mattress protector can serve as a shield to prevent bacteria and dust mites from reaching your mattress and thriving in it. This way, you can eliminate the need to constantly disinfect your mattress, and you can avoid health issues associated with germs and dust. It prevents stains from marring the mattress – Sweat, drool, and bed wetting are some of the reasons why mattresses get stains. 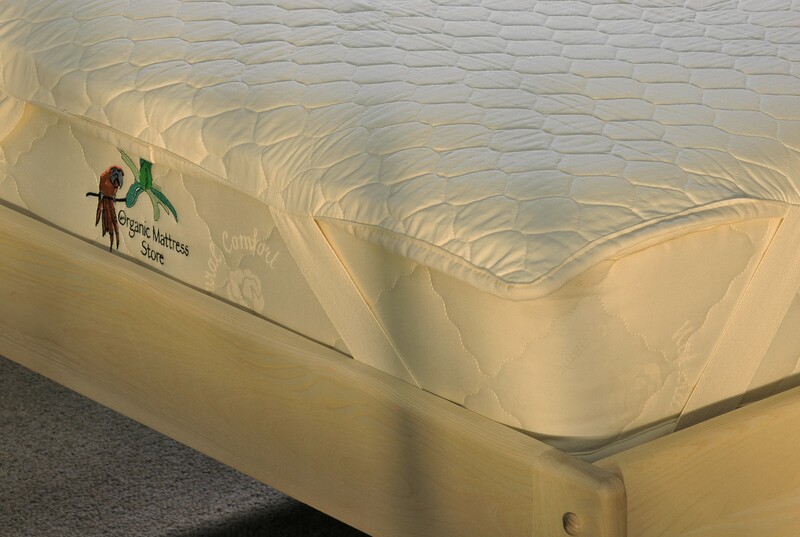 The organic mattress protector will prevent those from reaching the mattress. This feature can be crucial especially if you have recently purchased an organic mattress, which typically does not come cheap. Hence, you can prolong the life of your investment.